Pop singer Kim Wilde first burst onto the British music scene in 1981 with her hit debut single Kids In America. She subsequently became one of Britain's most successful pop artists, selling over 10 million albums and 20 million singles worldwide. In total, Kim has released 13 best-selling studio albums, including Kim Wilde, Teases & Dares, Love Moves, Close, Now & Forever, Never Say Never, Snapshots, and Wilde Winter Songbook. In addition to Kids In America, other hit singles include Chequered Love (1981), You Came (1988) and Never Trust a Stranger (1988). Kim embarked on a huge "Greatest Hits" concert tour through Europe in 1994 and has also toured Australia and Japan. From February 1996 to February 1997, she appeared in London's West End production of the musical, Tommy. In 2001, she joined the Here And Now Tour, playing to packed arenas alongside other pop artists who had made their mark in the 1980s, including Paul Young, The Human League, Belinda Carlisle, Howard Jones and Five Star. Since 2003, Kim has appeared with her own band in numerous festivals and concerts in the UK, Europe and beyond. Away from the concert platform and recording studio, Kim finds relaxation through her lifelong passion for gardening and horticulture, a passion that blossomed into a second career in the late 1990s. In 2005, she won a Gold Award at the Royal Horticultural Society's Chelsea Flower Show for her courtyard garden. 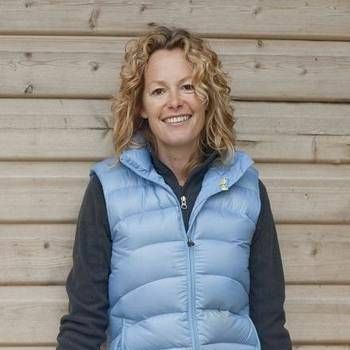 She also designed and created numerous gardens during her involvement in the Better Gardens and Garden Invaders TV programmes. Kim is also a keen advocate of recycling and is involved in a number of environmental projects centred on this important aspect of modern life. 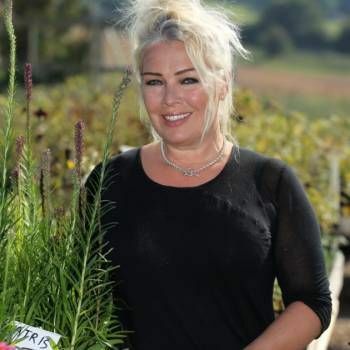 One of the UK's best-loved pop singers, and a respected horticulturist, Kim Wilde is an ideal choice for Awards Hosting and Personal Appearances, and for Events with a gardening theme. To book her, contact Prime Performers via the online booking enquiry form or alternatively call us on 020 7251 8222 to discuss your requirements. 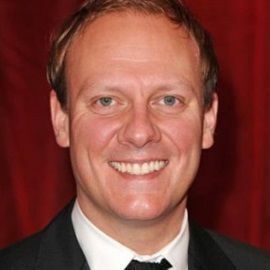 Antony plays Sean Tully in Coronation Street. 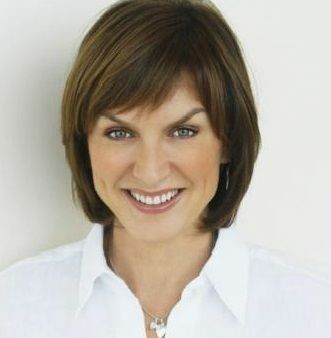 An award winning newscaster, Fiona is a regular presenter of both the 6 O’clock and 10 O’clock News and has fronted the Antiques Roadshow as lead presenter since 2008.